LEGO Marvel Super Heroes 2 Teaser Trailer is Here! 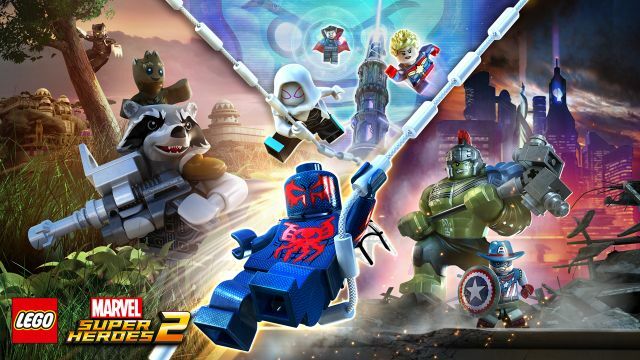 Warner Bros. Interactive Entertainment, TT Games, The LEGO Group and Marvel Entertainment have officially revealed the teaser trailer for LEGO Marvel Super Heroes 2 showing off some of the worlds and heroes that fans can expect to find in the upcoming title. Bringing together iconic Marvel Super Heroes and Super Villains from different eras and realities, along with signature LEGO humor, the latest epic adventure from TT Games transports players into a cosmic battle across a myriad of Marvel locations ripped from time and space into the incredible open hub world of Chronopolis. Check it out in the player below! In the game, players will go head-to-head with the time-traveling Kang the Conqueror in an epic battle across Chronopolis, from Ancient Egypt and The Old West to Sakaar and New York City in 2099. Along the way, gamers will be able to take control of a host of iconic characters, from Cowboy Captain America from the past to Spider-Man 2099 from the future along with Thor, Hulk, the Guardians of the Galaxy, Black Panther, Captain Marvel, Doctor Strange, Green Goblin, and dozens of other Marvel Super Heroes and Super Villains. 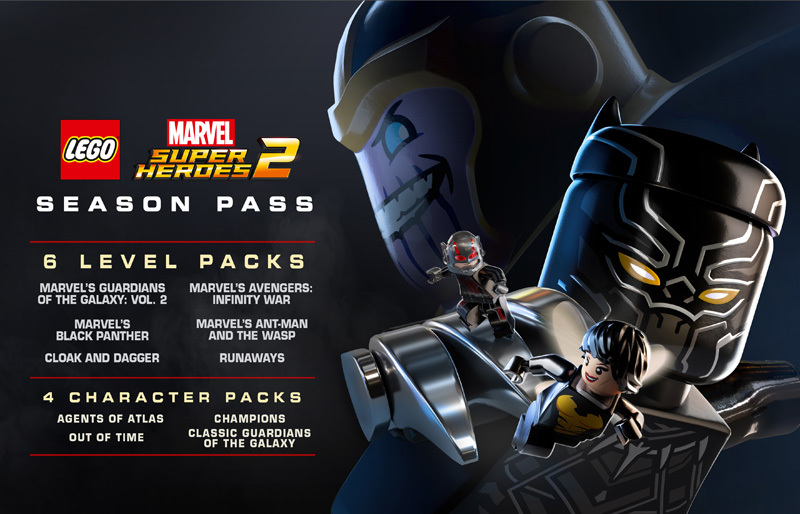 Packed with entertaining LEGO humor for fans of all ages, LEGO Marvel Super Heroes 2 features a four player multiplayer mode, allowing friends and family to play competitively or cooperatively as a team. LEGO Marvel Super Heroes 2 will be available starting November 14, 2017 for PlayStation 4, Xbox One, and PC. The game will be released for Nintendo Switch this holiday.